[PDF] Lost in Love (City Love Series) | Free eBooks Download - EBOOKEE! 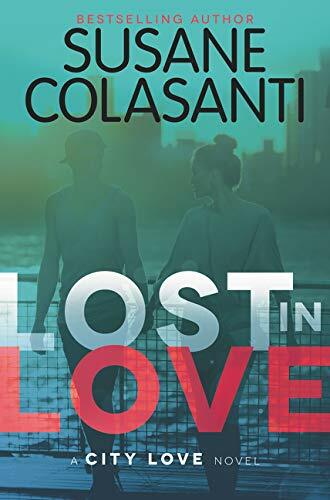 Description: In this second book of the City Love trilogy by bestselling author Susane Colasanti, three girls share a Manhattan apartment the summer before college begins. Lost in Love captures the essence of summer love, self-discovery, and sisterhood, a perfect fit for fans of Sarah Dessen, Jenny Han, and Jennifer E. Smith. Sadie was convinced that Austin was her soul mate, but after discovering his secret she wonders if she even knows him at all. Darcy was all about fun boy adventures with no strings attached... until her ex moves to New York City to win her back. Things are getting serious with Rosanna and her boyfriend, but will she be able to break free of her past and let him in? With no parents, no rules, and an entire city to explore, this is the summer that will change their lives forever. No comments for "[PDF] Lost in Love (City Love Series)".